I’m very concerned that bad guys in our country plan and execute criminal activities so successfully. 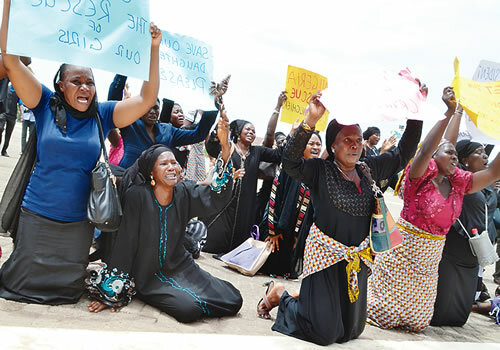 How can more than 200 girls be abducted, reportedly driven in a convoy, in an area under state of emergency, and successfully taken out of reach for more than 2 weeks? Why should we always be reactive rather than being proactive? Whenever I try to imagine the fate of these girls, I get terribly traumatized. I worry about their reproductive health and rights that are possibly being abused. I worry about the lack of strong support structure for women with such experience. I worry about the restrictive laws that may deny them from making #CHOICES or limit their access to LIFE-saving reproductive health services when rescued. We really need to do better! God bless Nigeria! !